The sleek exterior hides a brutal reality. Under the hood, the Nitro is pure supercar. 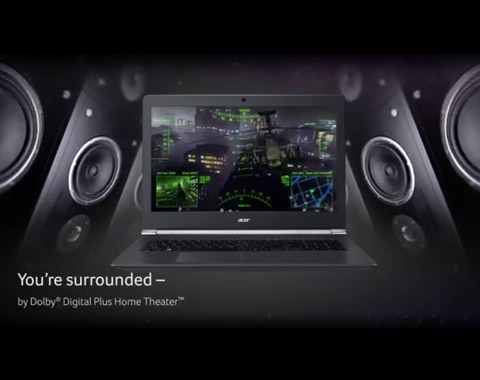 Cutting-edge Intel processors combine with 256 GB solid-state drives, 1 TB HDDs, and Nvidia graphics cards to ensure powerful performance and astounding gaming experiences.1 Dual wireless antennas double the data flow, for very high connection speeds. 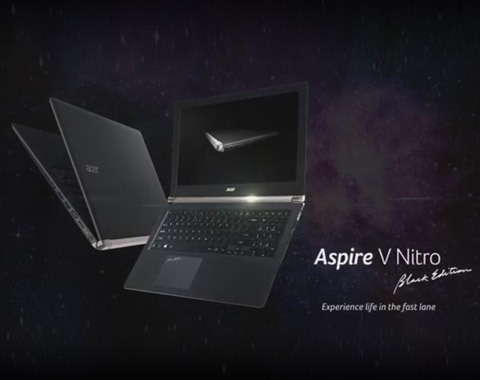 Choose the Aspire V Nitro model that has 2 all the features you want. 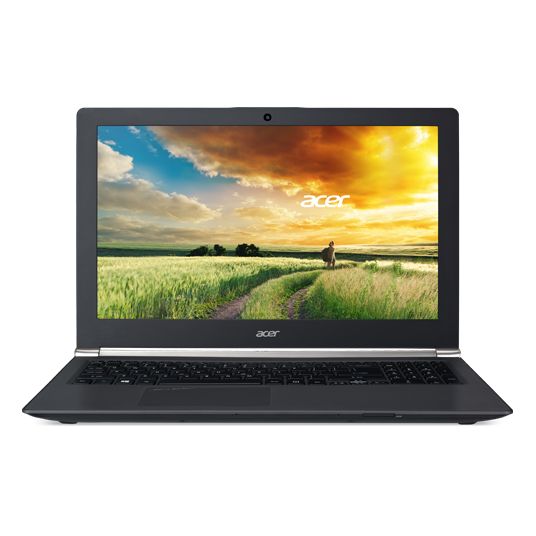 Acer DustDefender1 prevents dust build-up and Acer CoolBoost1 technology puts a pop-up user interface on your screen, from where you can easily control airflow and improve system cooling. 2.Example longer footnote number 2 says that specs vary and are not guaranteed to be accurate so don't sue us. Sale subject to Limited Warranty and Terms & Conditions agreement. 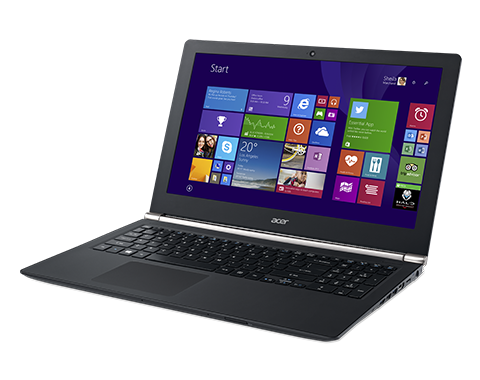 All offers subject to change without notice or obligation and may not be available at all retail locations. Prices listed are manufacturer suggested retail prices and may vary by retail location.